Try the pixi glow toner. I like the simplicity of your regimen. The Clarins Bright Plus Range is available in Essenza in Ikeja City Mall. 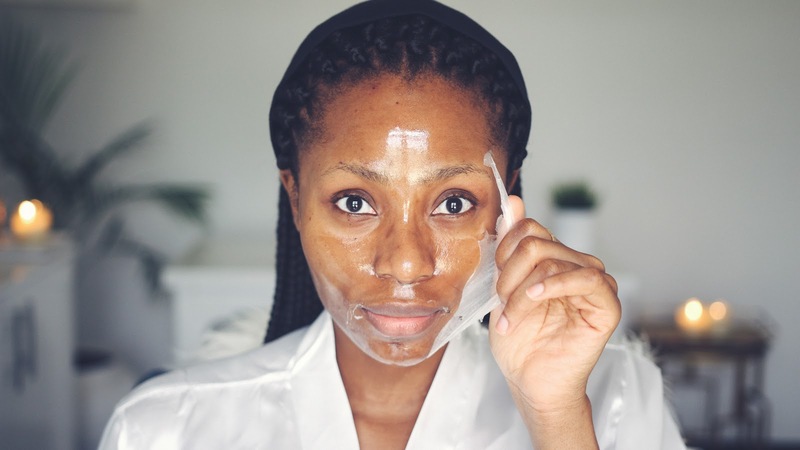 Pls where can i get this face cleanser- acne.org? Please Where can i get the cleanser -acne.org ? Why did you stop using Ambi soft and creamy lotion? Any bad experience? Thank you for sharing Dimma. Please dear i need some of these products, how do i get them and their prices.